If you want a barefoot shoe for the marathon, or even longer distances, you’ll want to read this Five Fingers review of the Bikila Evo. The problem with most barefoot-like running shoes is that they aren’t durable enough for long distance running on the roads. Then I discovered the Bikila Evo, which is an upgrade from the original Bikila and the Bikila LS. One of the best long distance running shoes that feel barefoot is the Bikila EVO, which is a zero drop minimalist running shoe durable for running on any terrain, especially the roads. Because of this, the Bikila EVO has more underfoot padding compared to other Vibram running shoes, but they still give great barefoot feel without feeling any pain from sharp stones. 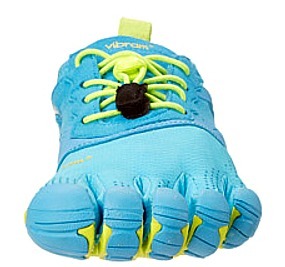 The Bikila EVO is known as one of the most comfortable shoes by Vibram. 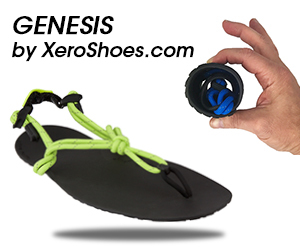 The insole is thicker (2mm), making stepping on sharp pebbles less painful. Great for flat feet -the barefoot-like design and no arch support forces you to run on the balls of your feet, which improves arch height. Zero drop construction of the Bikila EVO will stop you from heel striking when running. Max outsole thinness is 8 mm, letting you feel the terrain by giving you a wealth of proprioception. The upper is very thin, flexible and breathable, great for long summer runs. 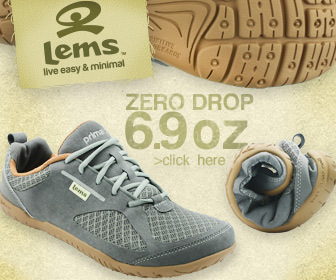 The breathability is so great, it feels as if you aren’t wearing shoes at all. The upper is also stretchable, great if you have wide feet or bunions. 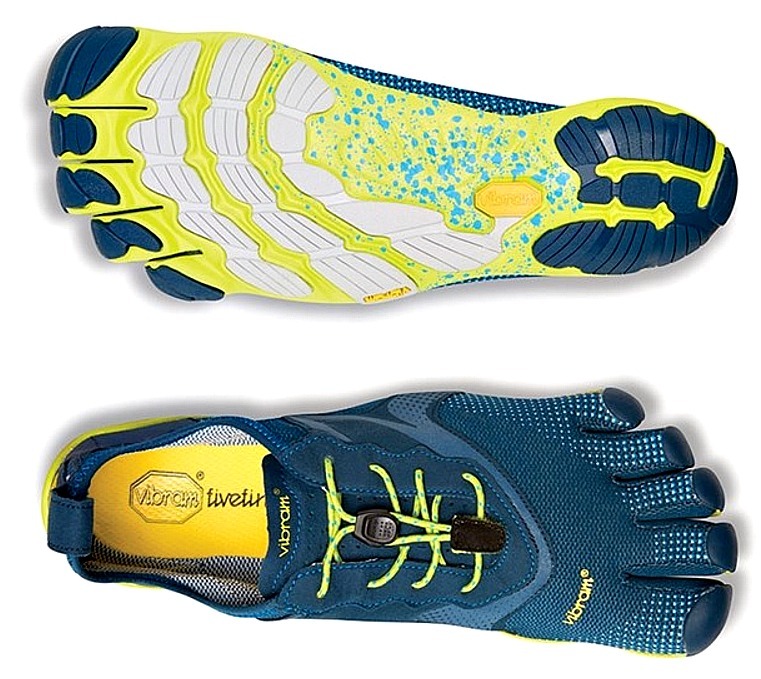 The Bikila EVOs are not only super lightweight, but are easier to take off and put on. And finally, the unique lacing system is a drawcord with a cordlock, providing a tight, snug fit to prevent the shoe from slipping. 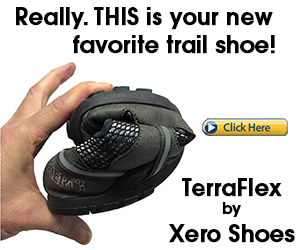 The shoe really does fit like a glove and you are able to run forefoot without any restriction!